Gerrit Bahlman is the acting chief executive at REANNZ from next week, while Nicole Ferguson is on parental leave. He recently returned to New Zealand from Hong Kong where he was the director of information technology at the Hong Kong Polytechnic University. He was previously CIO at Massey University. 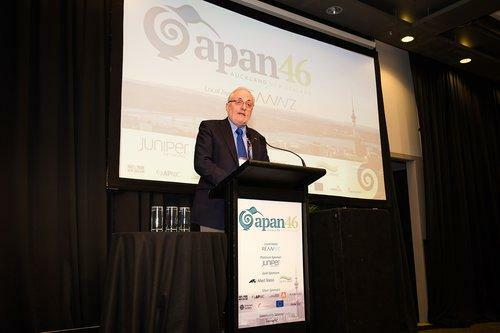 His previous roles include g CIO at Massey University, and with the Ministry of Foreign Affairs. He is currently the chair of the Asia Pacific Advanced Network (APAN), the regional federation of national research and education networks. 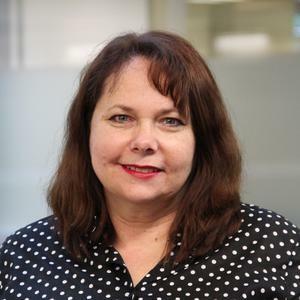 Tina Wakefield, deputy secretary ICT/CIO at the Ministry of Justice is appointed, on secondment, as deputy director general - corporate services, at the Ministry of Health. Vaughan Robertson is appointed as a Beca Technical Fellow in Emerging Technologies at the company’s Delivery and Technical Leadership Conference last week. Robertson is currently group manager, technology strategy for Beca, a self-confessed “change junkie”, futurist and regular contributor to cio.co.nz. Beca Technical Fellow is a title given to recipients that demonstrate outstanding technical or delivery skills, expertise and leadership, both within the business and to the wider community. In presenting the appointment, Beca chief technical officer, Craig Price, said, “Our new Technical Fellows have again set the benchmark for providing consistently excellent and future-focused standards. It’s important to recognise their achievements and acknowledge the tremendous contribution they continue to make in their respective fields and within the wider industry." Kordia CEO Scott Bartlett launches the Kordia Women in Technology Scholarship at the University of Waikato. Closing date for the scholarship applications is on 30 November. The selection criteria include assessment of academic performance with a focus on science, technology, engineering, and mathematics (STEM) aptitude. Candidates will also participate in an interview with Kordia representatives. “For too long the information and communication technology industry has been dominated by men and while the picture is slowly changing, we think it could do with a bit of a boost,” says Bartlett. 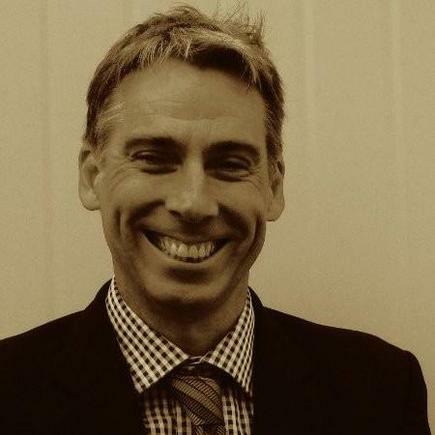 Ken Holley is now director technology at PwC New Zealand. Prior to this, he was head of head of technology delivery - sales, marketing & service at NZ Post. 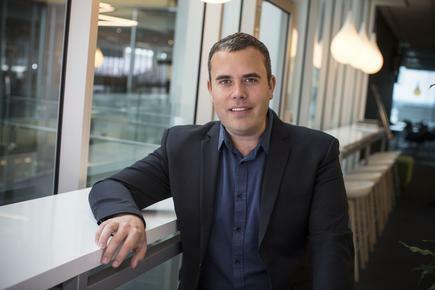 Warren Shera joins Vodafone New Zealand as head of security practice. Before this, Shera was the CIO of the Ministry of Business, Innovation and Employment for six years. Michael Sheehan is now a guest lecturer at the University of Canterbury. Sheehan is also the executive director at CIOs Without Borders, a global not for profit that uses technology to provide education, healthcare and infrastructure services to underserved areas around the world. 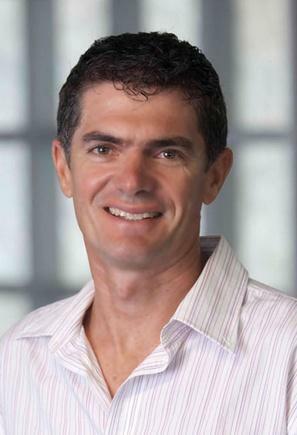 Grant Frear is head of Deloitte Digital, which was launched in New Zealand early this month. 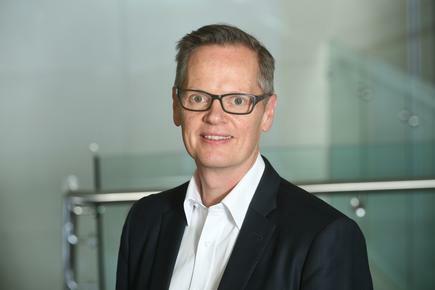 “The launch marks the fruition of a number of strategic moves at Deloitte, which collectively support our ambition to make digital real for our clients,” says Frear, a partner at Deloitte. Deloitte chief executive Thomas Pippos says that digital solutions are high on the agenda of executives and boards in New Zealand. “The reality is that our clients deal with a lot of noise around digital, and there is no shortage of thought leadership and opinion about the bleeding edge of digital transformation,” says Pippos. “But by talking and working with our clients, we’ve found some of their biggest challenges are getting the basics right; it’s about making their digital journey real with timely tangible results. This includes tackling sticky challenges like integrating old systems not made for a digital world, getting a single view of the customer and dealing with operational silos,” he says. Frear, meanwhile, says often forgotten, but a core part of a winning digital transformation strategy is cultivating the talent who will lead the effort and creating an organisational culture to support them. 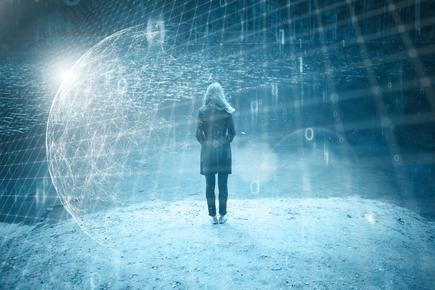 “Building the right culture — one that’s ready to support company-wide change and adaptation — is a critical step toward becoming a digitally mature organisation,” states Frear. Geneious Biologics, an enterprise software solution for companies engaged in screening of antibodies and antibody-like molecules, has been chosen by the VIB, a Life Sciences Research Institute in Belgium, to support therapeutic biologics discovery at its Discovery Sciences group. “We are proud to be working with VIB Discovery Sciences to support their mission critical workflows around therapeutic biologics screening, analysis and discovery. This is an exciting therapeutic area with much potential to solve unmet medical needs,” says Jannick Bendtsen, vice president of technology services, Geneious Biologics. Accounting, Audit and business advisory firm Staples Rodway has appointed David Searle as its new National Chair. 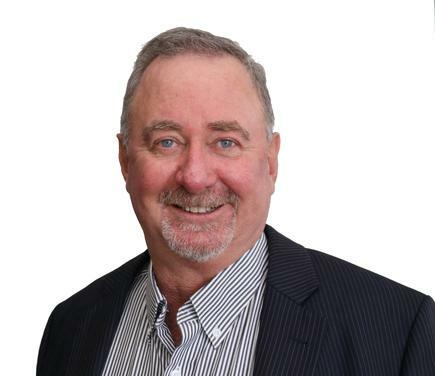 Searle, who is Staples Rodway Auckland’s managing director, has worked in the firm’s Auckland office since 1992, joining the national board in 2014. He is active in training and guiding members of the accounting profession, and has also served as New Zealand Divisional President of CPA Australia and Chair of the Australasian CA Training Group. 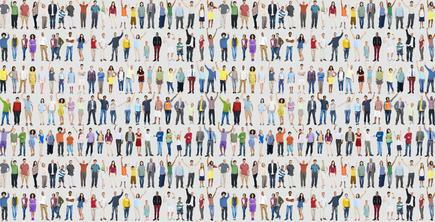 Last week, Seequent announced it had opened its 14th global office, in Colorado, USA. 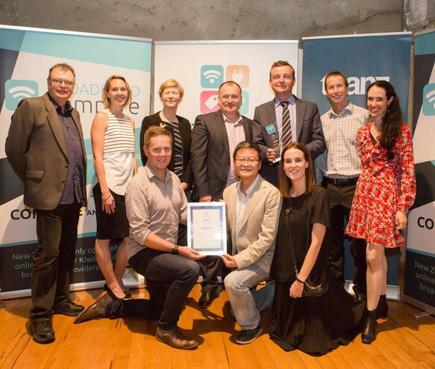 IDIOM, a New Zealand decision automation software company has been named the winner of two Business Rules Excellence Awards (BREA), a new award recognising the world’s most successful use of business rules. The global awards recognise the outstanding commercial success of IDIOM’s work with both PowerHealth, an Australian healthcare software developer, and professional services firm Deloitte New Zealand. IDIOM’s software gives business users hands-on control over defining and deploying specialist decision making expertise. 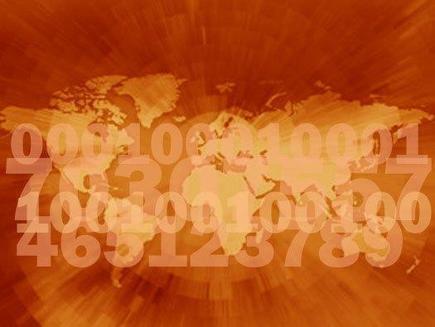 Customers world-wide in local, state, and central government, health administration, insurance, finance, pensions, and many other domains use IDIOM’s plug-n-play rules to automate business algorithms on an industrial scale, quickly, correctly, and completely, to achieve more agile, more transparent, and more durable systems.